Home / Blog / Education Night & Winners! 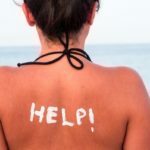 We all get in a rut with our makeup colors. 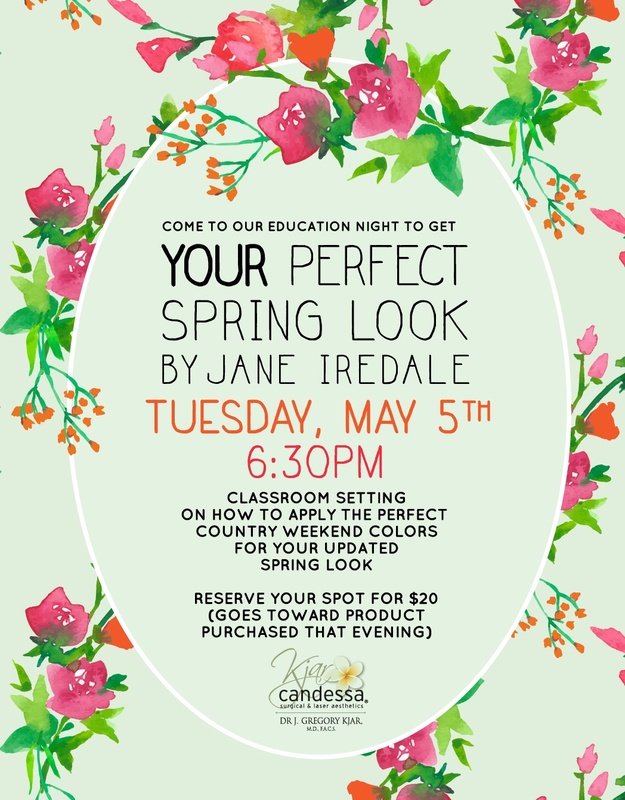 Let our Jane Iredale Education Night get you out of that rut and into some perfect spring colors! Reserve your spot HERE and don’t delay! These classes fill up fast! Our winners for the Botox giveaway are Tracy Garner and Meghan McAbery! 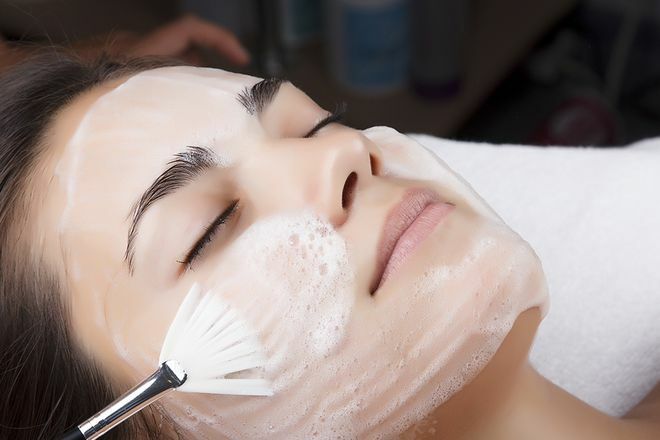 Each of you won 20 units ($200 worth) of Botox! Congratulations. Email us at: promotions@drkjar.com to schedule a time to come in!